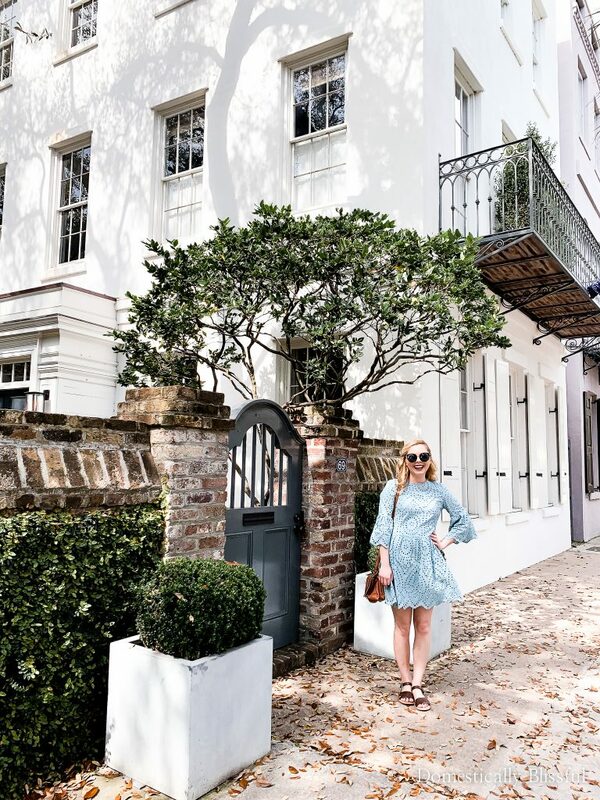 3 spring dresses for Easter that you’ll want to wear all season & a peek at our fun spring break weekend getaway to Charleston, South Carolina. 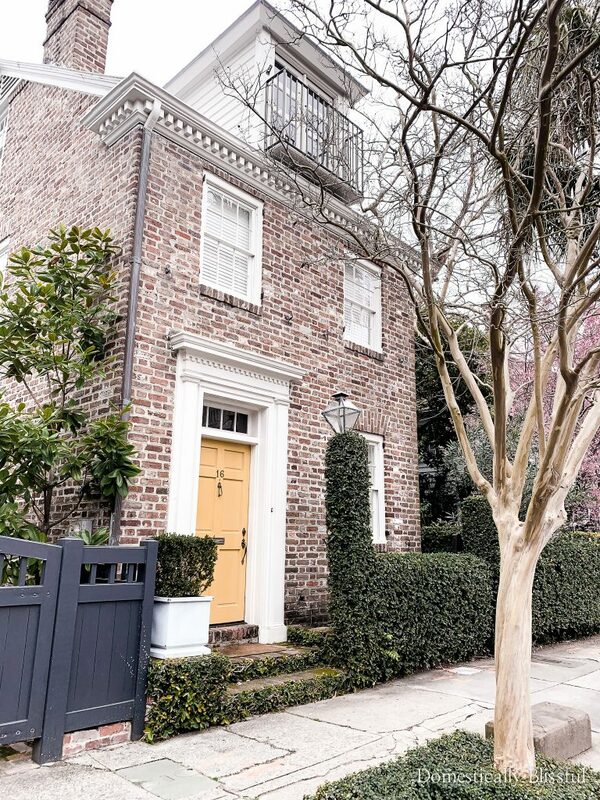 A few weekends ago Roger & I took a long weekend vacation to Charleston, South Carolina. 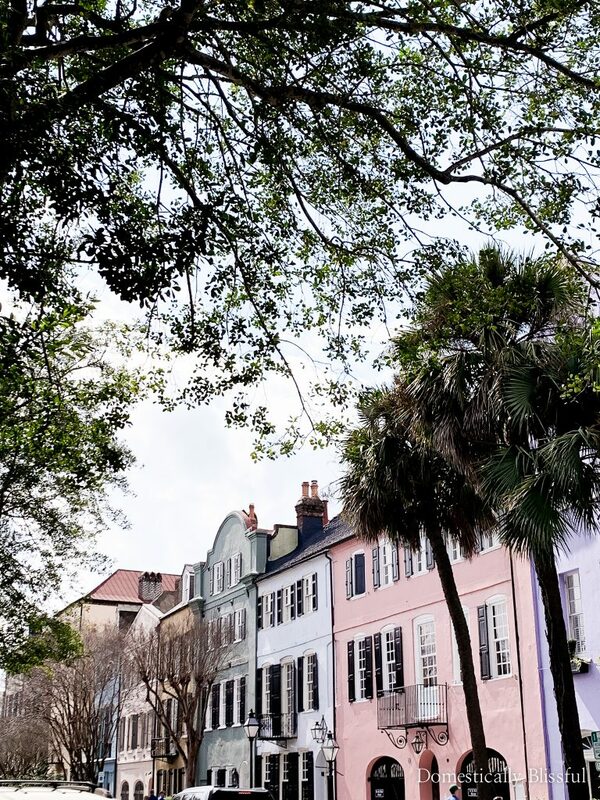 The last time I had visited this beautiful area I was just a small child, but for years I’ve been dreaming of returning to this gorgeous historical city. 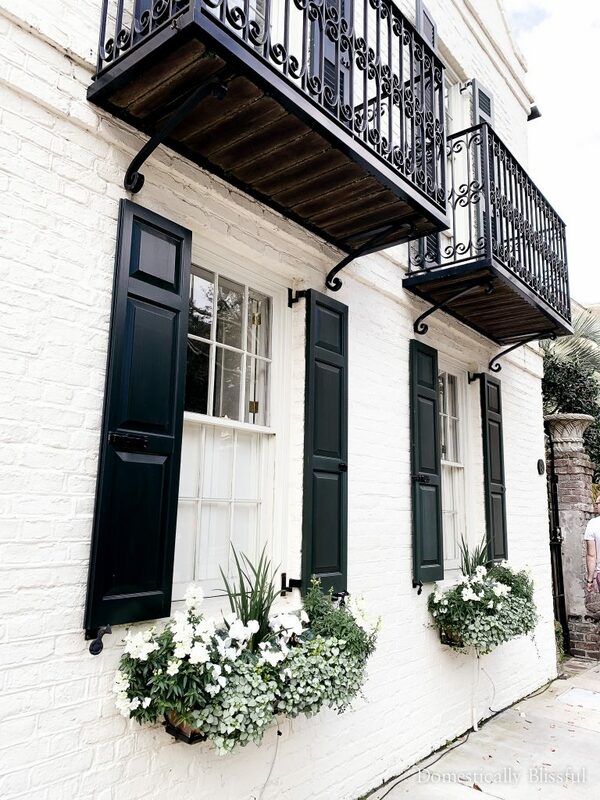 Between my love for history, architecture, good food, & the beach I couldn’t wait! I should note before I get too far that a little bit before our trip I had an issue with my camera lens that led to me being unable to bring my Canon 6D on this trip, so, unfortunately, all of my photos were taken on my cell phone. I did order a new lens before we left & now have the Canon EF 24-70MM F/2.8L II USM Standard Zoom Lens in hand & ready for our next trip this spring. 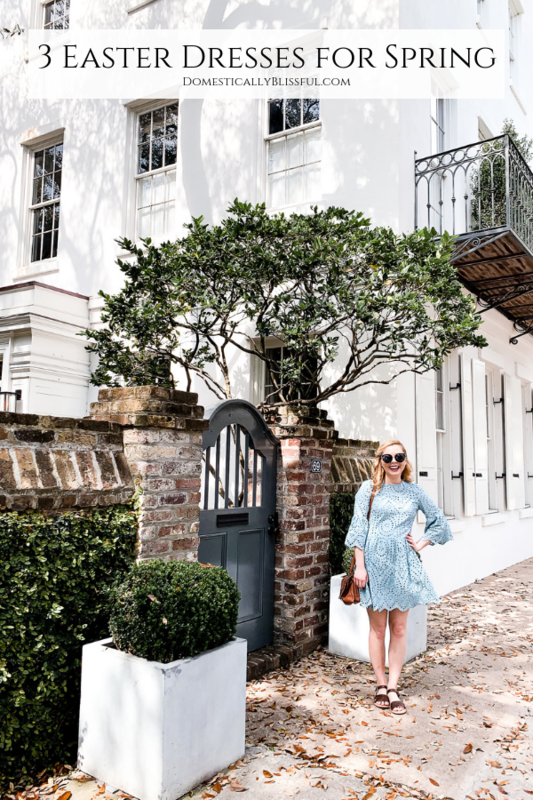 But before I start sharing all about our big trip this spring, that I’m a little nervous about, let’s get back to these 3 gorgeous spring dresses that are perfect for Easter! I originally found these dresses while searching Amazon for outfits for our next trip & fell in love with all 3 of them. Unfortunately, none of them are conservative enough (for my comfort zone) for where we are traveling later this year. But they were so gorgeous I had to order them so that I could share them with you! So I decided to get them specifically for our Charleston trip with the hopes that it would be warm enough the weekend we visited! And praise God it was! 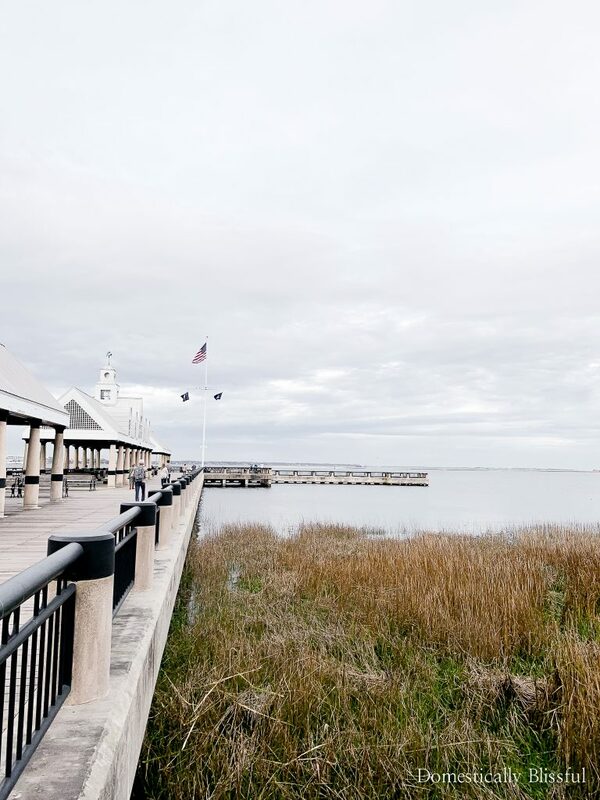 We drove through rain on the way to Charleston & on the way back & luckily we only saw a little bit of rain on Saturday right before we went on a walk at the beach. On Friday I wore this cotton linen dress ($20.99 – I’m wearing a small) that comes in 3 colors, beige, blue, & pink. I opted for the beige & I love how thin & lightweight it feels. The only downside to this dress is that it is a bit see-through (which I was prepared for after reading the reviews) so I did wear a slip under it. I am super curious as to if the blue or pink is as see-through since they aren’t neutral colors. As this is a thinner dress it is perfect for those warmer late spring days, which is perfect because Easter this year is pretty late. I’m thinking this would also make a great cover up for the beach! 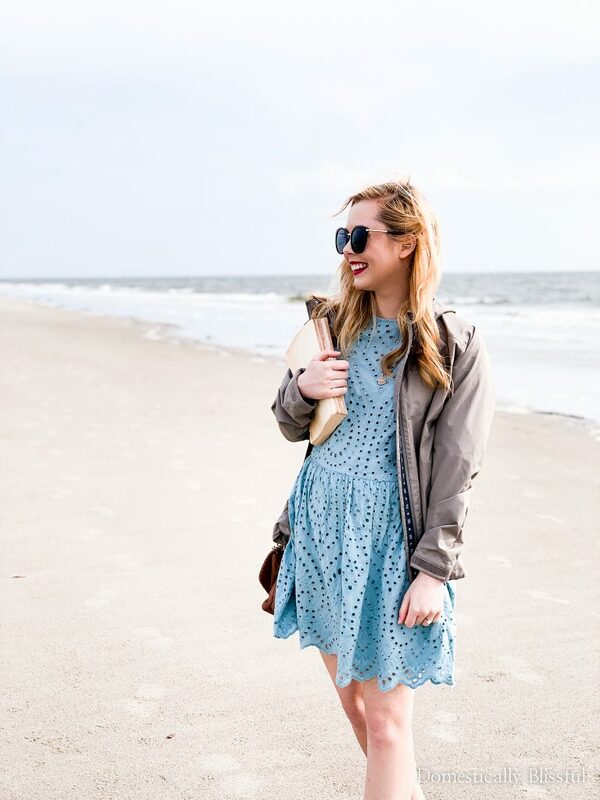 In the late afternoon, I paired the dress with a faux leather jacket to keep me warm as we slowly wandered to dinner at Magnolia’s. 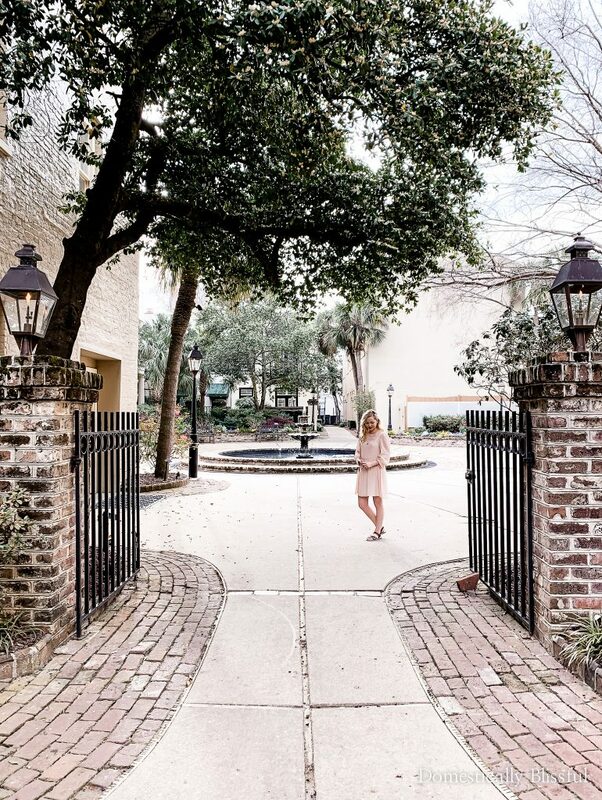 Between building our house & our upcoming trip we decided that we didn’t want to spend any extra money on sightseeing & instead we sought out free tourist activities in Charleston. 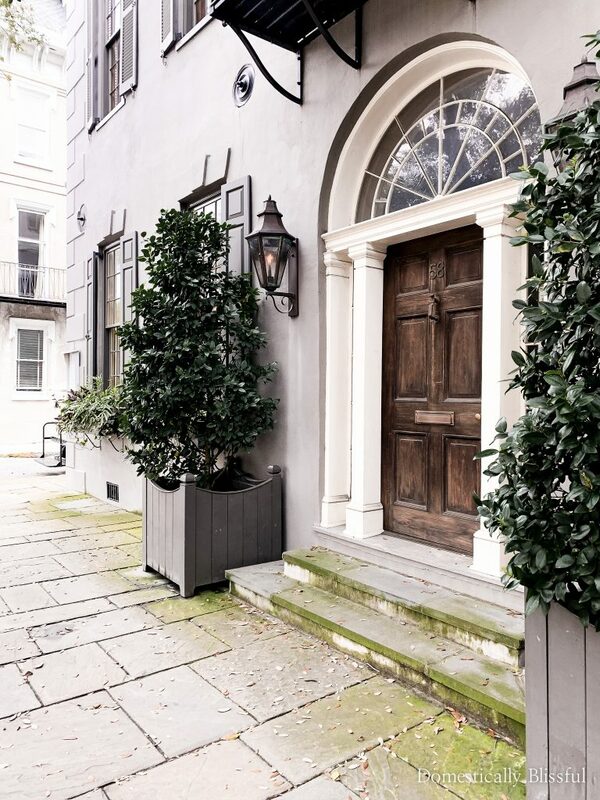 So we spent Saturday wandering down small back roads of Historic Charleston admiring all of the architecture while dreaming about our new home. In the afternoon we took a slow walk on the beach stopping a few times to enjoy the view & read. And if you can’t tell from the pictures below, the book we were reading has been re-read a million times which is why it is missing its cover. 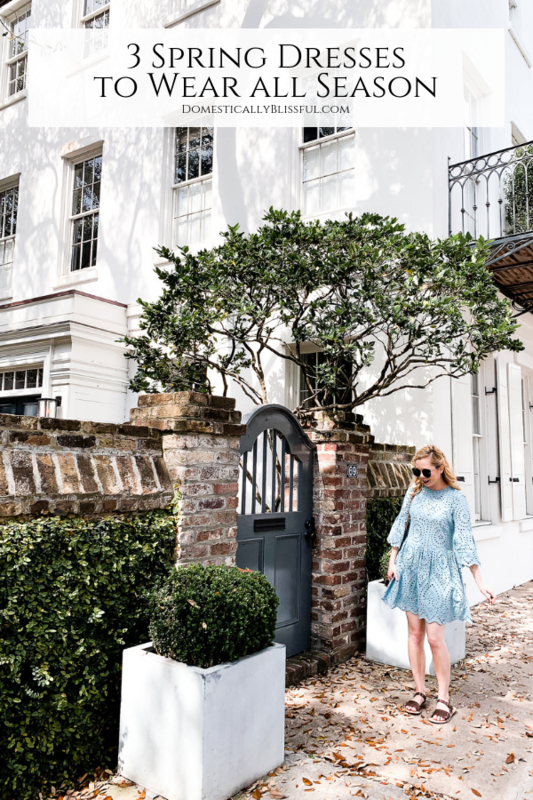 Then in the evening, we walked around the town some more before heading to dinner, which I won’t disclose the name of it since it wasn’t anywhere near as good as Magnolia’s & we kind of wished we had gone back a second time to enjoy their delicious southern cuisine. 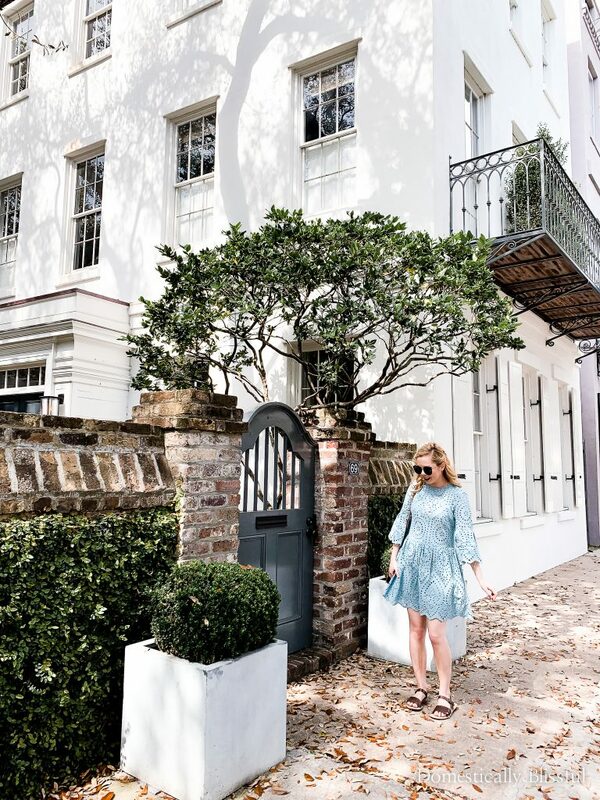 This robin’s egg blue eyelet dress is one of my favorites. For some reason, the bottom half of the dress is lined, but not the top half. This wasn’t a big deal, I just wore a light grey tank top underneath & it looked perfect. I’m seriously obsessed with this dress! And it was only $25.99! On Amazon, it says this dress is sage green, but in both the pictures & IRL it looks more like robin’s egg blue. This dress also comes in pink, white, & sunflower yellow. I honestly want one in every color. I ordered it in medium & it fit perfectly. I’m thinking I may get the yellow this summer but will have to wait & see what trips we plan up. Along with these 3 cute dresses (1 more below), I also ordered a few accessories for our Charleston vacation. For my hair, I bought these Retro Diamond Hair Clips & these Rhinestone Decorated Hair Clips. I can’t remember the last time I bought something pretty for my hair so I was really excited to get these in the mail. Also, I go through sunglasses so quickly, I decided to order another pair of sunglasses that were only $8. For my 28th birthday last month my mom took me shoe shopping for sandals that I could wear on our trip in a couple of months. I decided to go ahead & start breaking in these super cute & comfortable sandals while in Charleston. 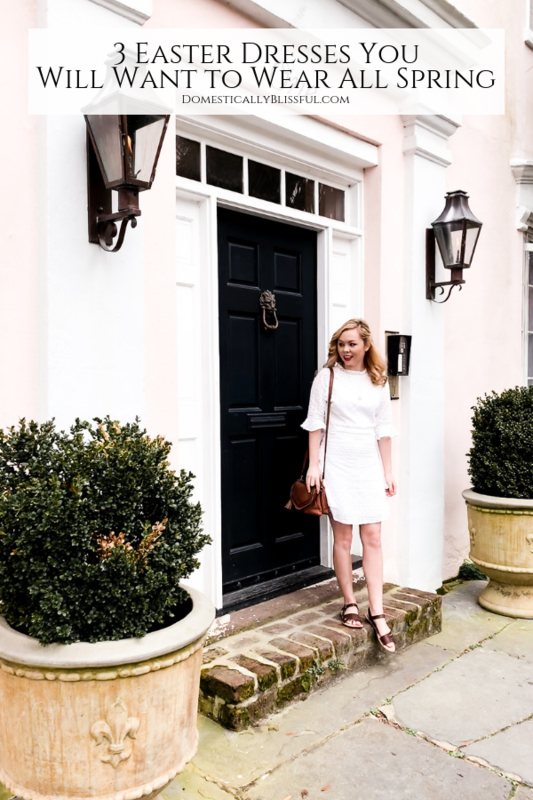 If you are a rule breaker & feel like breaking the old fashion rule about not wearing white before Memorial Day than you will love this elegant white eyelet dress! And in case you haven’t noticed all 3 of these dresses are under $30 with this last one being $28.99. This dress does run small & while I had originally ordered it in a medium I ended up returning it & ordering it in a large & I’m so happy I did! I washed all three dresses before we left & let them air dry & I loved how they all fit. 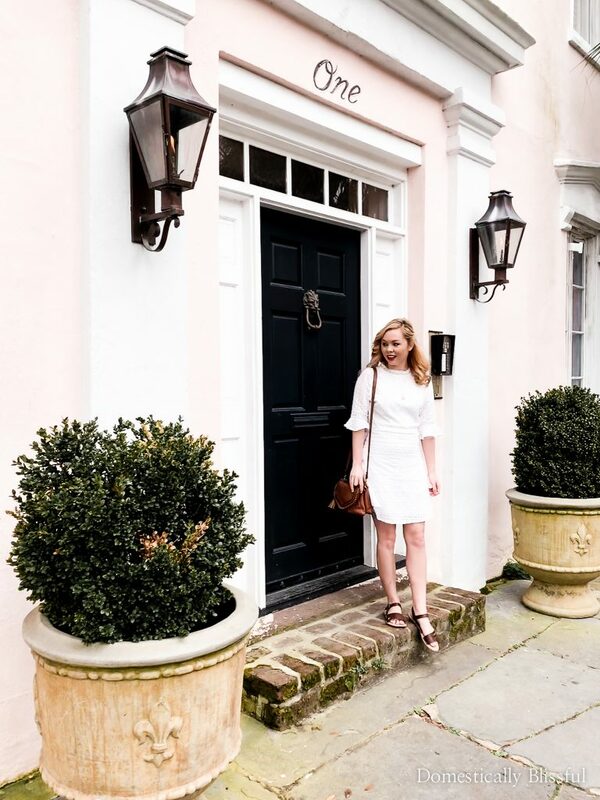 All three dresses are from Amazon, but I also found the same white dress available on Shein for $24.00. So I decided to run a test because I am constantly finding dresses on Amazon that are also on Shein & I was curious about the quality difference. And while I needed a large both from Amazon & Shein I did see a quality difference in that the Shein label was sewn with black thread & was very visible on the outside of the dress. As you can imagine I immediately repacked the Shein dress & opted to keep the one I ordered through Amazon by Simplee. I’m also going to be completely honest with you, I just went down a rabbit hole looking at all of their dresses, pants, skirts, tops, etc. I’ll definitely be ordering more from them in the coming weeks! Now that I’ve “discovered” shopping online I have a really hard time shopping in a store. 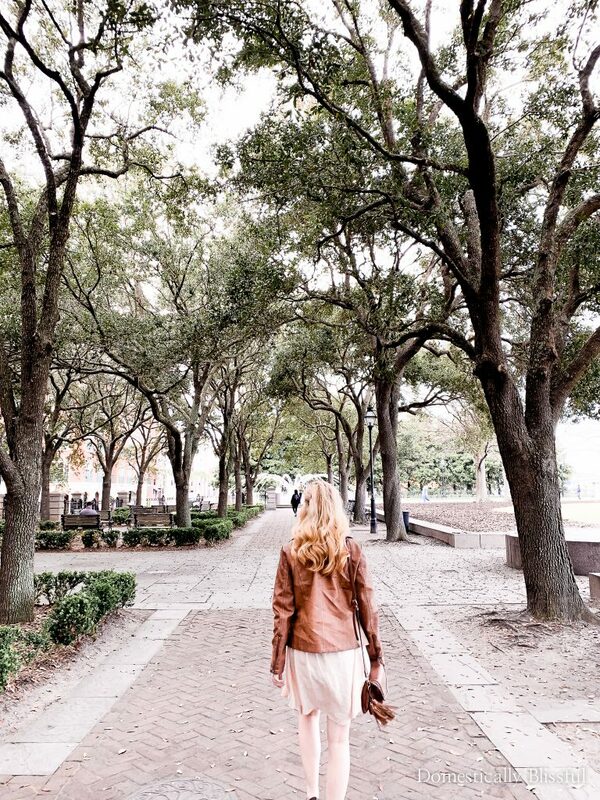 Free shipping & free returns are always calling my name! 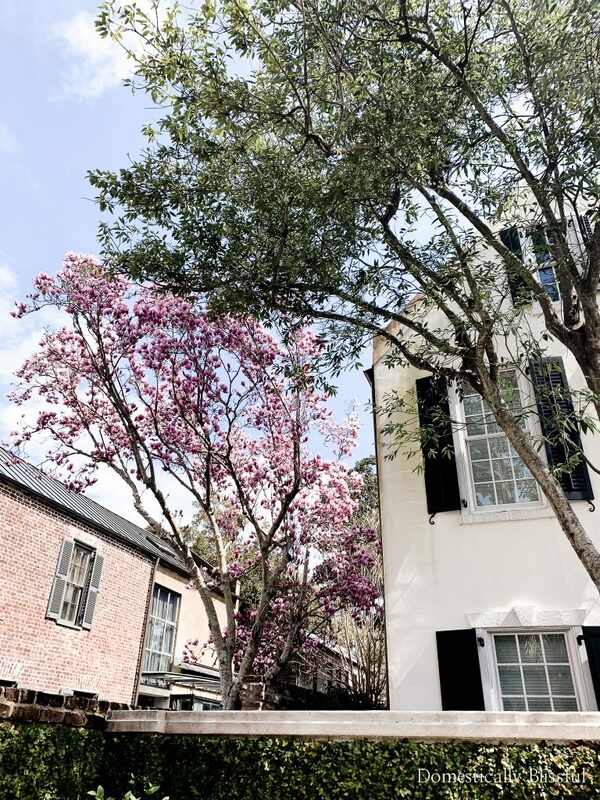 Before I sign off, here are a few of my favorite things that we did, saw, & ate during our weekend trip, kind of a bucket list of 10 things to do in Charleston South Carolina. A stroll past the Rainbow Houses. 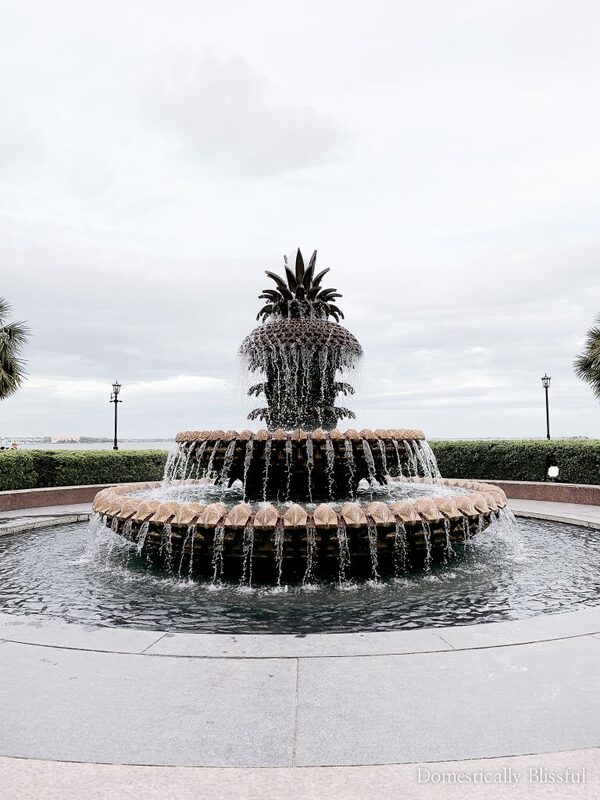 A walk through the Waterfront Park & a stop at the pineapple fountain. 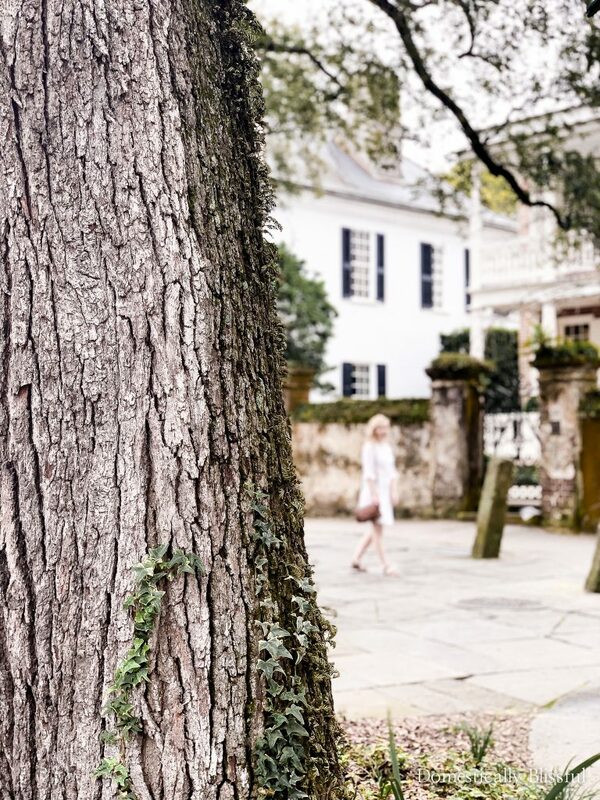 Visit Angel Oak Tree which is over 500 years old. Share a donut from Glazed Gourmet Doughnuts. 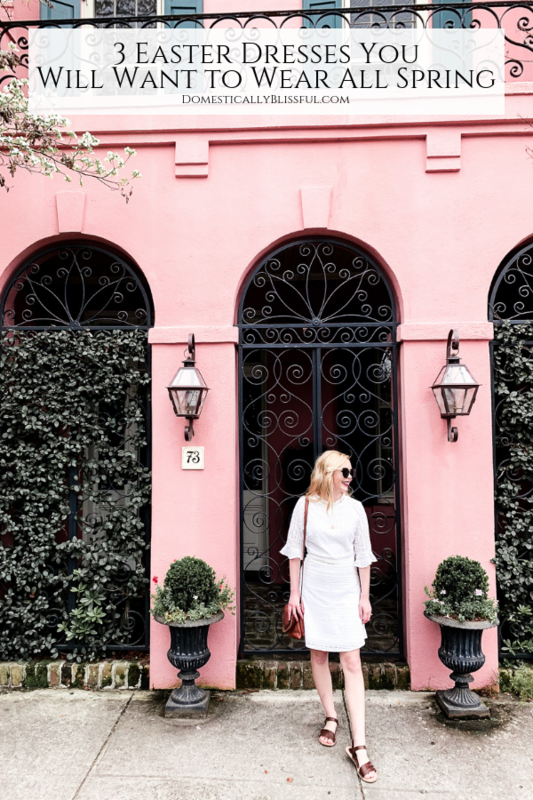 Get lost wandering the streets of the Charleston Historic District. 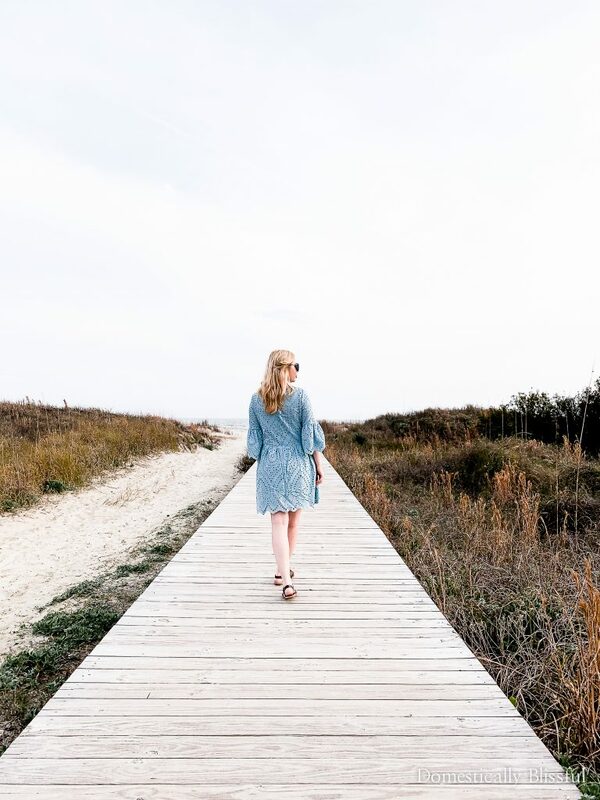 Take a walk on the beach on Sullivan’s Island. Get freshly baked bread (to enjoy the coming week) & a pastry to go from One Broad Street. 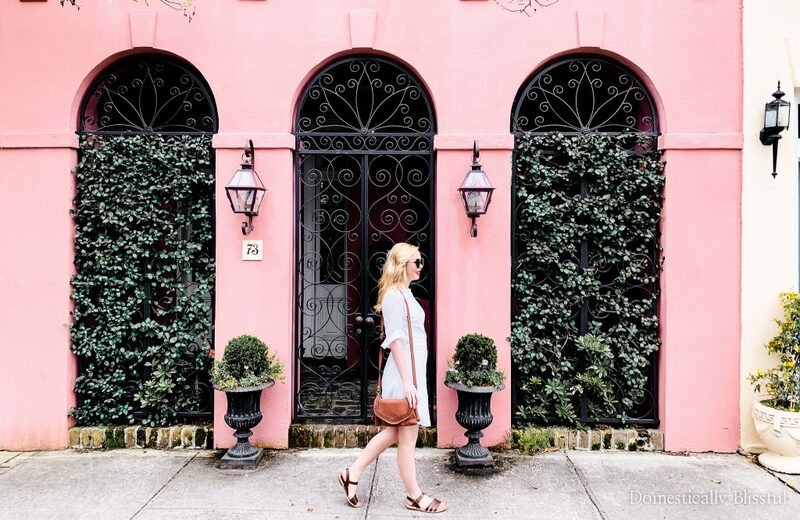 If you wear one of these dresses this spring or summer be sure to share a picture & tag @DomesticallyBlissful on Instagram so that we can all see your gorgeous new outfit! 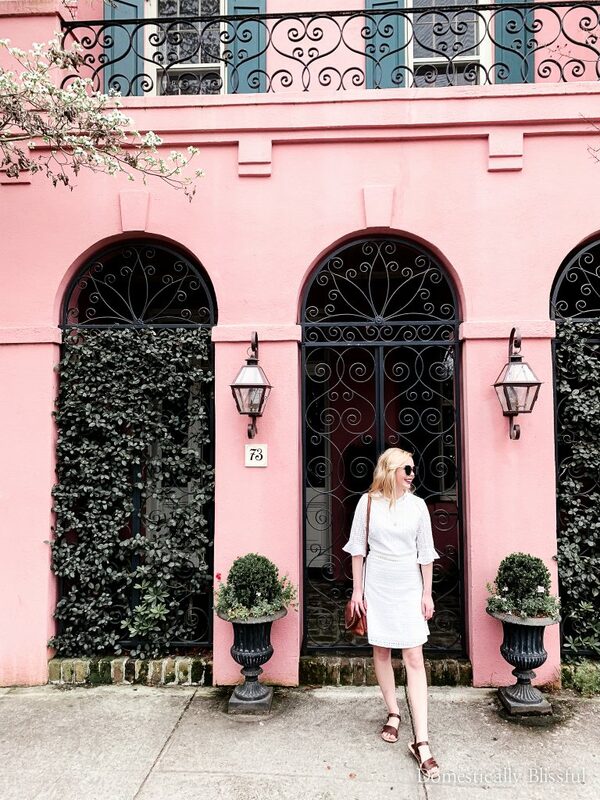 And if you enjoyed this fashion & travel post, be sure to subscribe to my newsletter below so that you don’t miss out on another blissful tip!